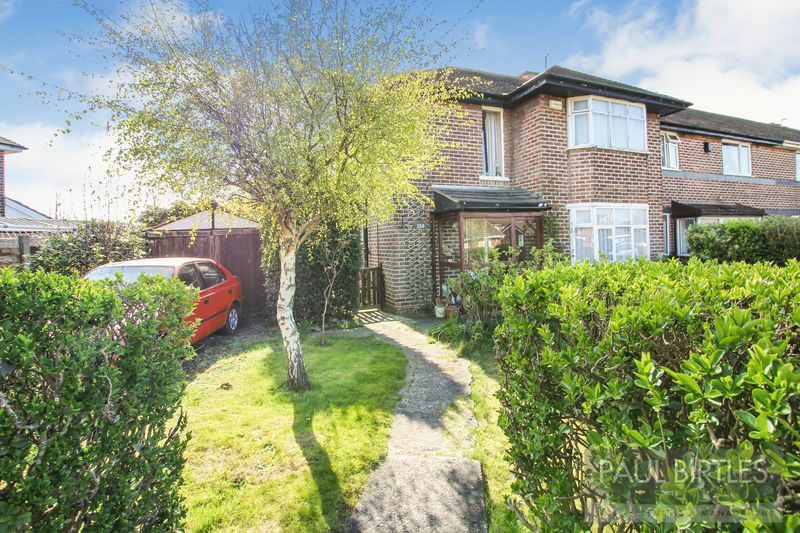 *OCCUPYING A GREAT SIZED PLOT* A spacious three bedroom quasi semi-detached property. Gas central heating system-combination boiler. 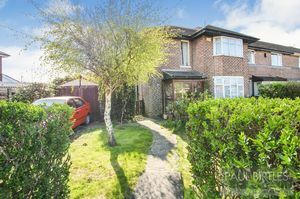 Two reception rooms plus kitchen. Bathroom/WC. Good gardens, garage and off road parking. Potential for buyers to modernise and refurbish to their own requirements. Southerly rear aspect. 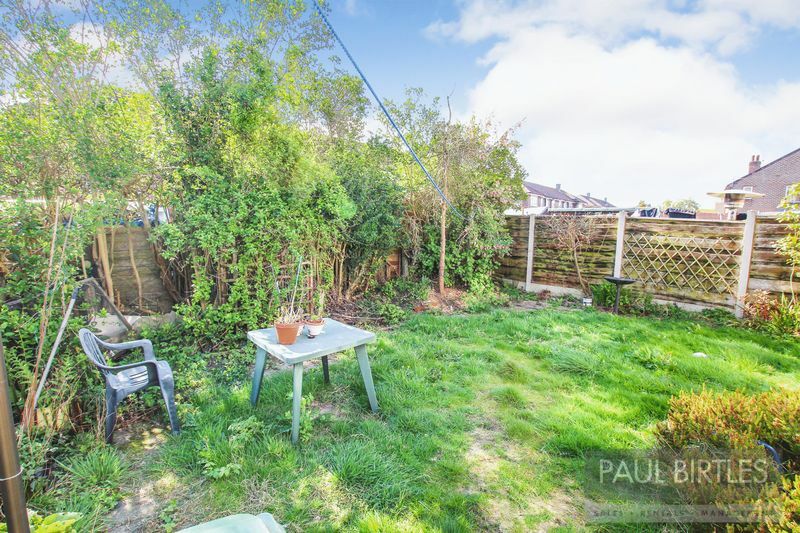 Conveniently situated for local amenities. Must be viewed to be appreciated. With a radiator. Stairs lead off to the first floor rooms. There's a useful storage cupboard off. With a feature fireplace. Bay window to the front. Radiator with cover. With a single drainer stainless steel sink unit and base. Cooker point, window to the rear and plumbing for a washer. Cupboard space and working surfaces. The 'Worcester' combination gas central heating boiler is located here. Door to the gardens. With a window to the front and a loft access point. With a radiator and a bay window to the front. With a three piece suite comprising panelled bath, pedestal wash hand basin and low level WC. Window to the side. Heated towel rail. 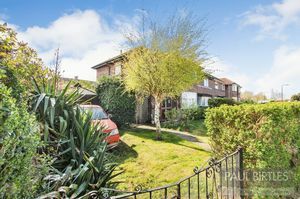 The property occupies a generous plot with gardens to the front, side and rear. There are off road parking facilities and a garage is currently in situ. We are informed by the seller the tenure of the property is FREEHOLD. 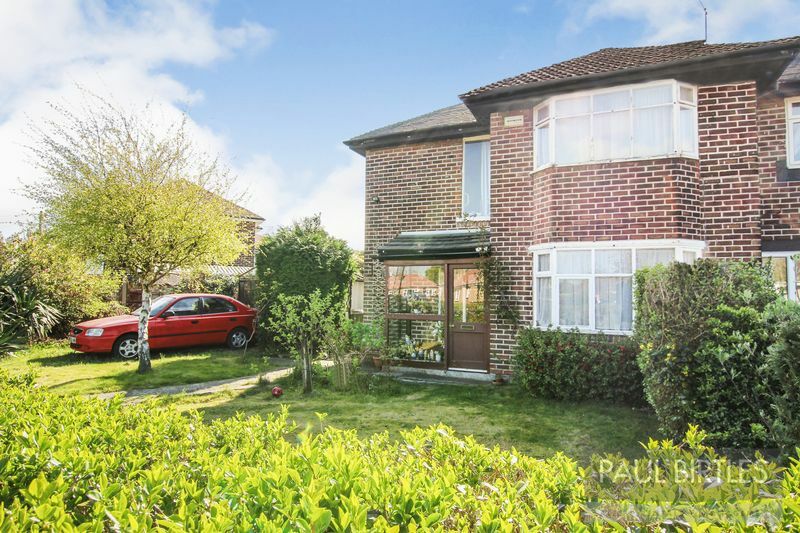 Paul Birtles Estate Agents have been selling properties in M41, M32, M31 & surrounding post codes for over 25 years and our Managing Director, Paul Birtles, has been valuing and selling properties locally since the 1970s. Our staff have a wealth of local knowledge and experience and we pride ourselves on the highly professional service we provide to buyers and sellers alike. We offer a traditional estate agency service backed up by cutting edge technology with online marketing via all 3 of the major portals, Rightmove, OnTheMarket & Zoopla. Additionally our own website has been recently upgraded and is updated daily. We offer a fixed selling fee and always operate on a “ No Sale : No Fee “ basis. If you require an accurate appraisal of your property and a discussion, with an experienced property professional, then get in touch for an informal chat. Paul Birtles Estate Agents–The Local Experts - Sales & Lettings.